2. 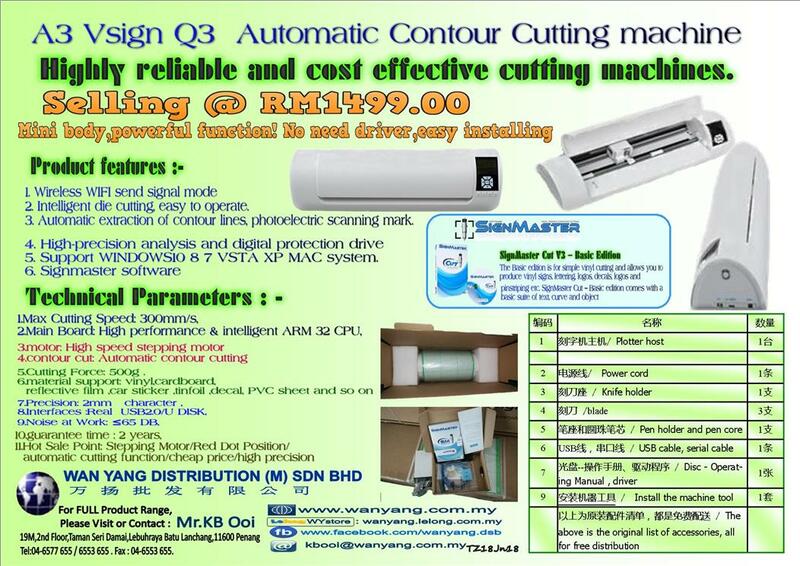 Intelligent die cutting, easy to operate. 3. Automatic extraction of contour lines, photoelectric scanning mark. 5. Support WINDOWS10 8 7 VSTA XP MAC system.